There is nothing really wrong with this adaptation of Charlotte Brontë’s 1847 novel. It just seems lacking in dramatic energy – I haven’t read the book, but I can infer much is to be made of the titular character’s journey from young girl to adulthood, her feminist views in a non-feminist world, and her first foray into blinding (and somewhat tragic) romance. All of these elements are certainly there, just not there enough. As Jane, Mia Wasikowska seems a bit too tentative, merely hinting at the passion underneath (this may be deliberate, but I kept hoping for more strength of character). The cinematography is beautifully drab, yet monotonous. And the passion between Jane and Mr. Rochester (Michael Fassbender) fails to ignite in any believable way. In the final moments of the film the lovers reunite in a moment that should feel transcendental, yet comes across as oddly mundane. 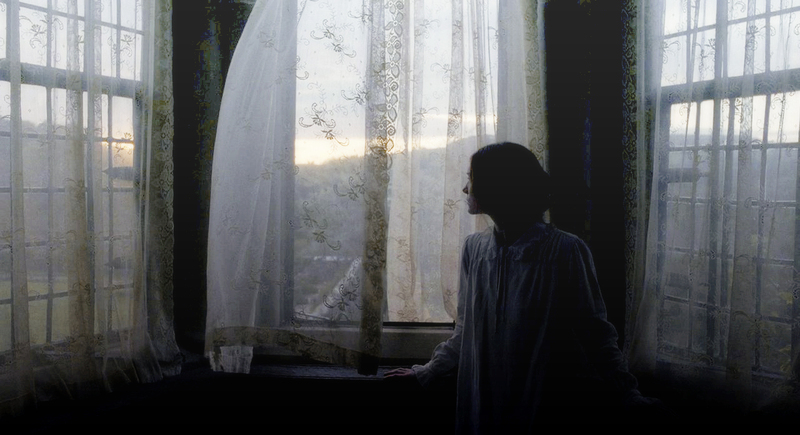 Jane Eyre isn’t bad, but it could’ve been so much more.